Choosing wedding flowers by season is a great way to start your flower search. 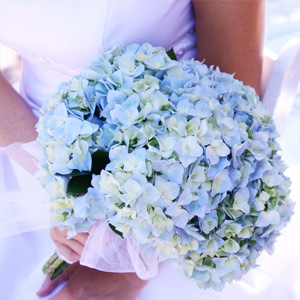 There are a few really good reasons for choosing flowers that are in season for your big day. There are a lot of options when it comes to wedding flowers. If you only look at flowers that are in season for the month of your wedding, you will be able to narrow down your choices and reduce your wedding planning stress. You may also be able to save money by choosing flowers in season. 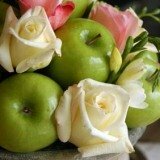 Ordering flowers that are not in season in your area will increase your expenses on flowers. If you have to order flowers, there is also a chance they won't be fresh. Fresh flowers are very important on your wedding day, and choosing in season flowers ensures they haven't been traveling a few days to get to you. A good first step is researching flowers that will be in season for your wedding. To help you with that task, listed below are links to guides on the four seasons. Once you have an idea of the flower options available for your season, the next step is to start working with a professional to help put it all together. A good florist can be an important part of your wedding planning. 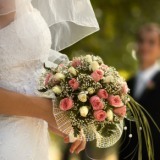 He or she will be able to help you with your bridal bouquet and floral designs as well as help keep you within budget.